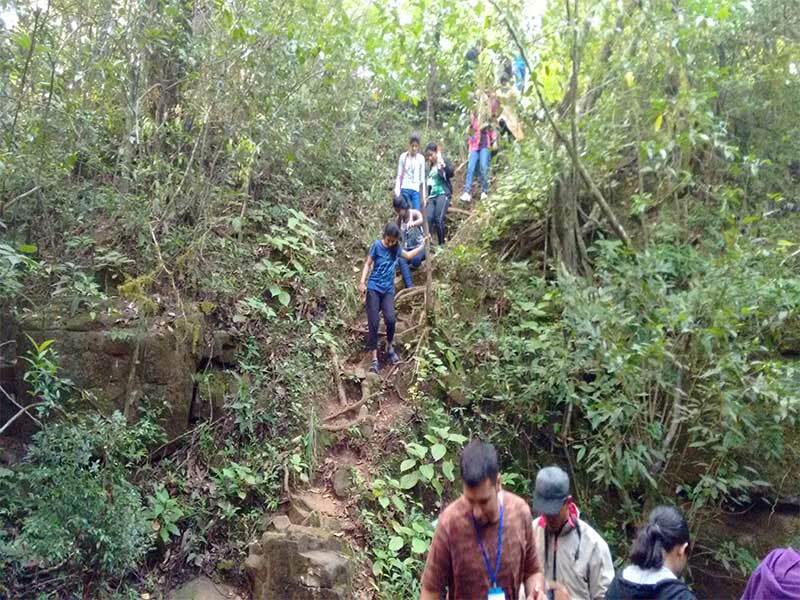 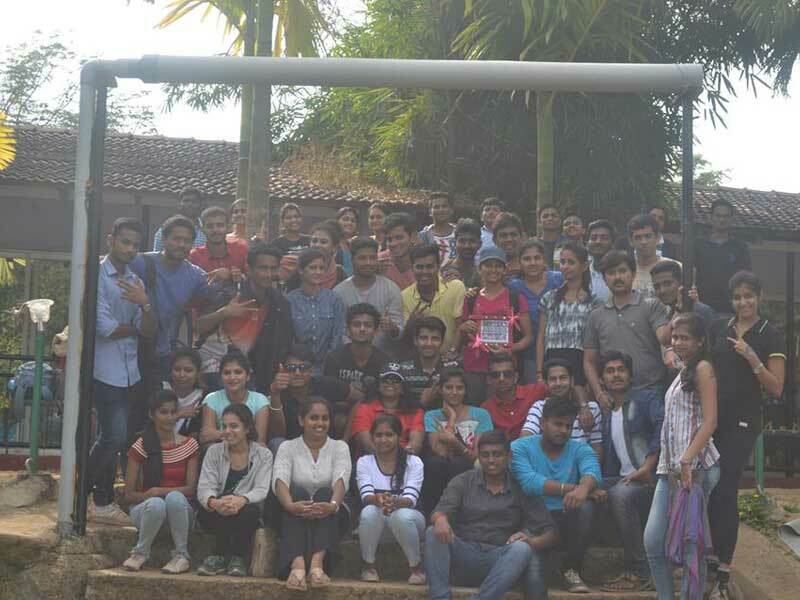 A three day experiential learning workshop was organized for the students of semester 1 at Century Resorts, Dandeli on November 19th to 21st, 2016. 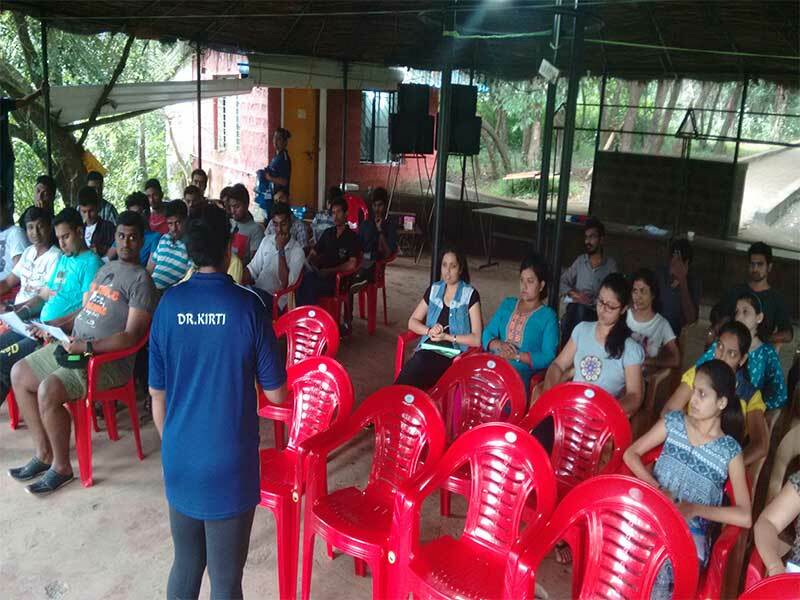 Dr. Kirti Shivakumar, Professor and a group of student volunteers organized the workshop. 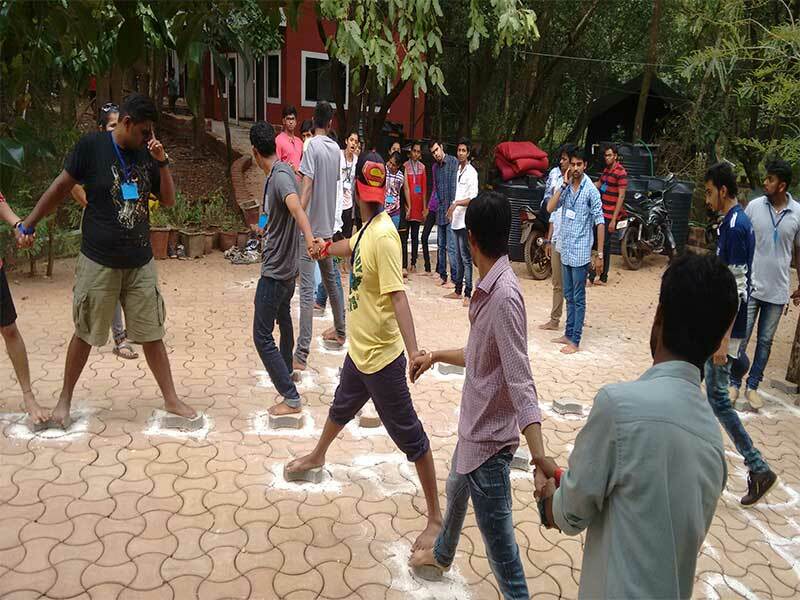 These workshops are very high energy offsite training programs for enhancing individual and team performance. 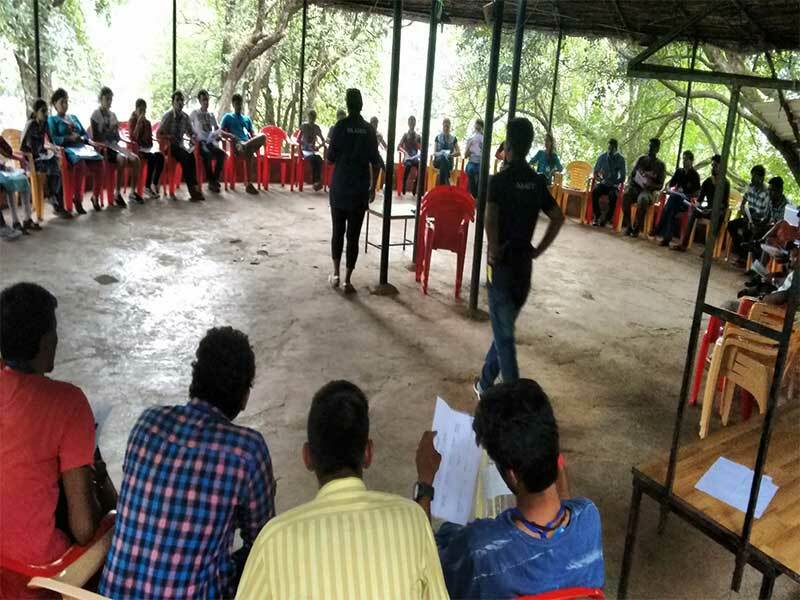 Through these outbound management programs , skill improvement takes place in the areas of teamwork, team bonding, communication, leadership, time management, problem solving, decision making, motivation, change management and personal development. 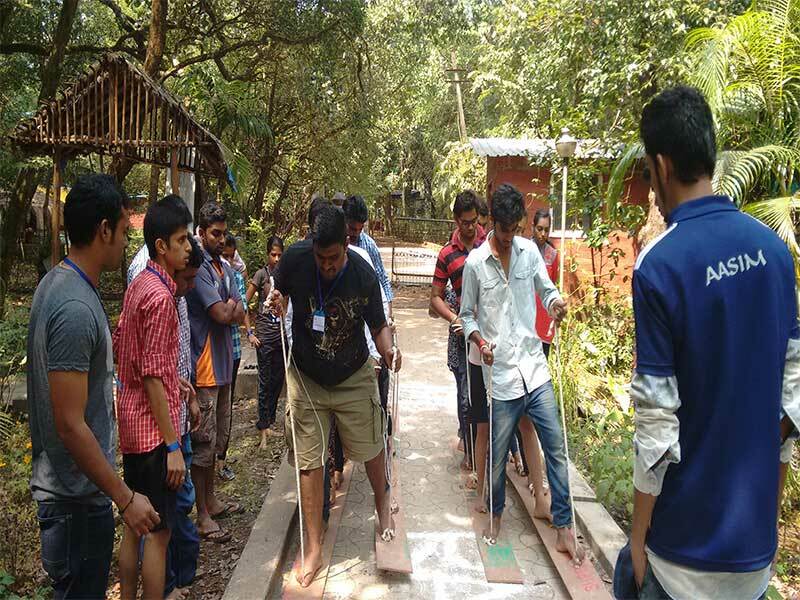 The programme consisted of several activities starting from Ice Breaker, Rat Race, and Master Chef; Water activities like Burma Bridge; Outdoor activities like Human Ladder, Blind Shepherd and Strategy. 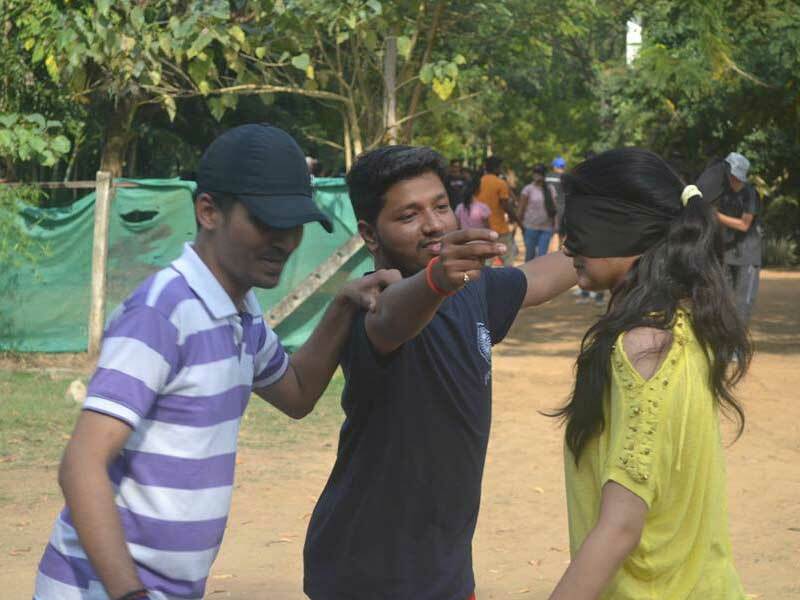 The entire activity was carried out with the support of Sri. 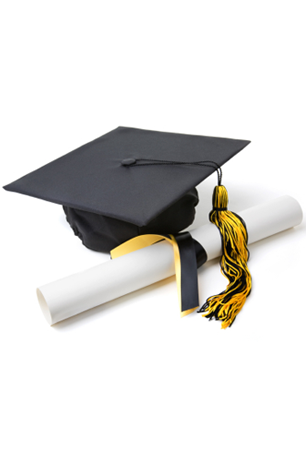 Rajendra K.Belgaumkar, Chairman,GC and Dr. Purushottam Bung, KLS IMER. 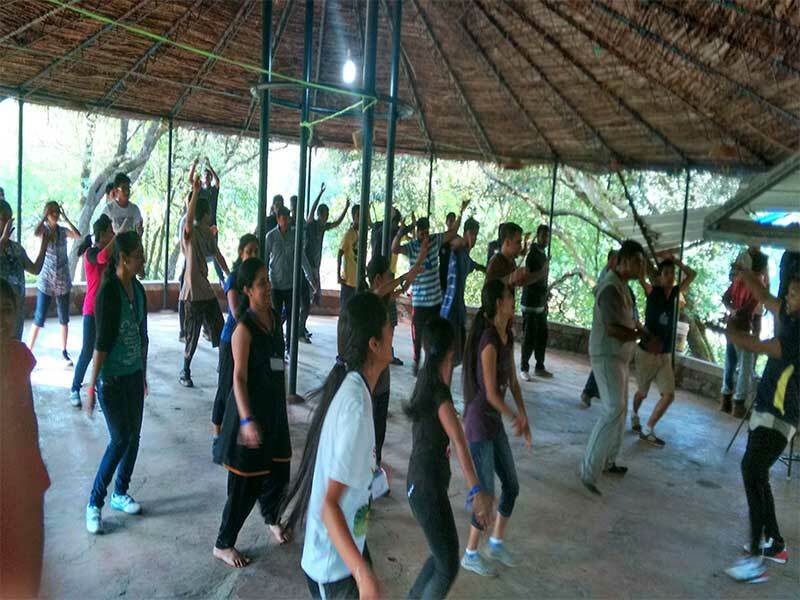 Three day experimental learning workshop was organised for the students of 1st Sem at Delta Resorts, Kankumbi forest, Belagavi, Karnataka. 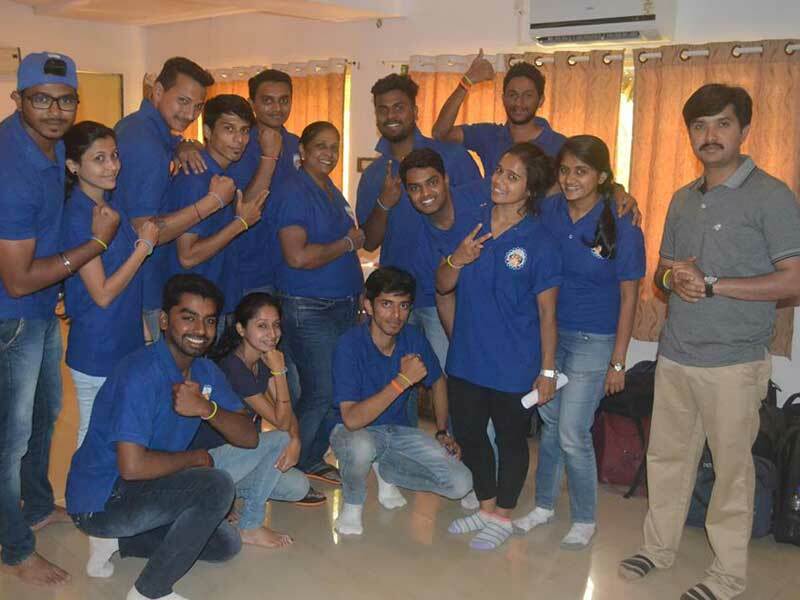 These workshops are very high energy offsite training programs for enhancing individual and team performance. 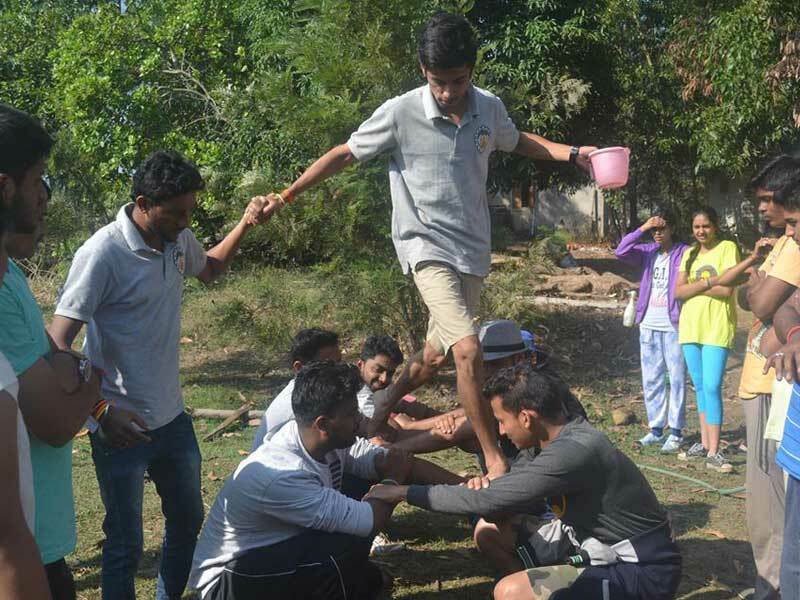 Through these outbound management programs skills improvement takes place in the areas of teamwork, team bonding, communication, leadership, time management, problem solving, decision making, motivation, change and personal development.